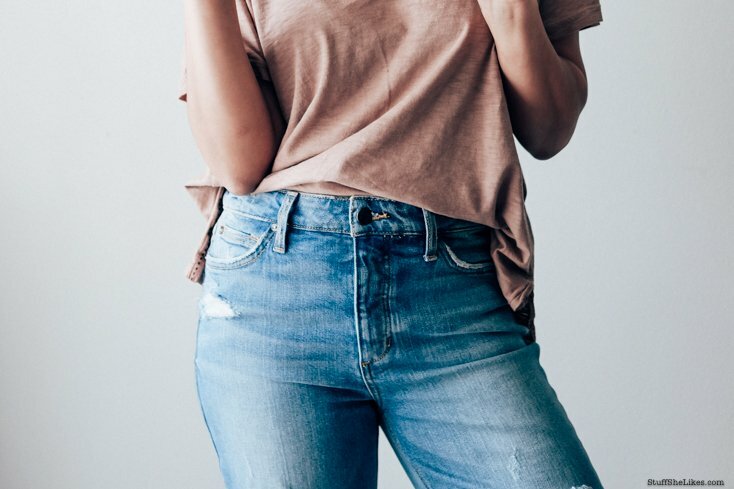 7 Must Have Blue Jeans in my Closet Right Now..
Denim… It’s not all created equal and I’m pretty sure we all have been wearing jeans since infancy. First the jeans our moms put on us. Next the the trendy jeans all our friends wore. After that, jeans for comfort and lastly jeans as a statement. And there may be another 100 reason in between that we’ve gone from bootcut to straight leg to skinny to flared and everything in between. We’ve all had phases. Personally for me I would like to forget the phase where I wore all my denim eight sizes too big. Hey at least I was on trend right? Yet as we get older, while being “on trend” is definitely important, being “stylish” becomes way more important, and believe me there is a difference between the two. I prefer to mix trends with style. It’s the best way to stay well rounded.. So I know what you are thinking… Where is this going? What does it have to do with me? Am I a trendy type or a stylish type? Allow me to clarify. This post is unequivocally about DENIM. The 7 favorite pairs in my closet as we speak. These are the jeans that are all in heavy rotation right now and will be for at least the next year. You may or may have not noticed that I wear denim a whole lot so I thought why not share “why” I adore these styles & “where” you can snag them yourselves. No worries I’ve broken it down for you. Just keep on reading..
Why: Button Fly.. Mid rise. Vintage Style. No stretch so they hold you in. Heavy aged denim for that classic look. Why: Besides having the most amazing name in denim. Button Fly. High waist. 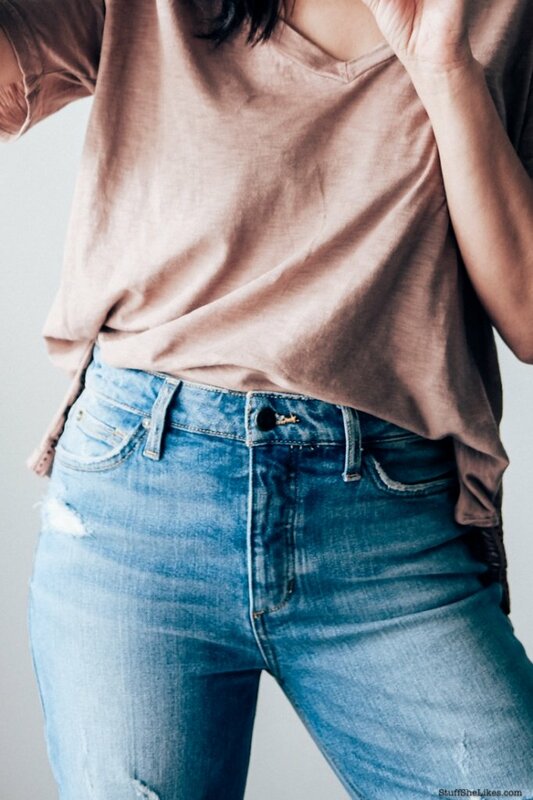 Soft denim. Perfectly worn and super comfy. Why: Great price. Super comfy. Perfectly ripped. Midrise to high rise (depending on your height. Why: Perfect skinnies. Awesome stretch. Midrise. Never looses their shape. Great for altering the ankles and adding rips. Why: Not quite a boyfriend jean. Not too loose, not too tight. Super soft mid rise. Straight leg. So now that you have all this info in your arsenal, below is a visual with links to shop.. have at it my friends..